sailboat. 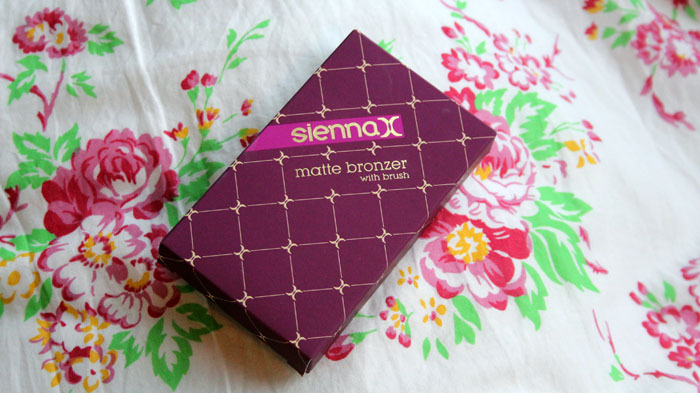 : Review: Sienna X Matte Bronzer. If you'd told me a year ago that I would find myself reaching for bronzer on a daily basis, I would have thought you were nuts. 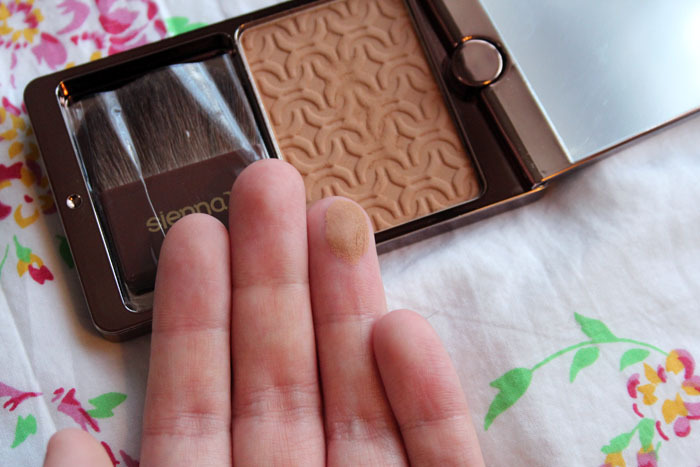 I used to be terrified of bronzer and I associated them with being super orange toned and way too dark for my complexion. 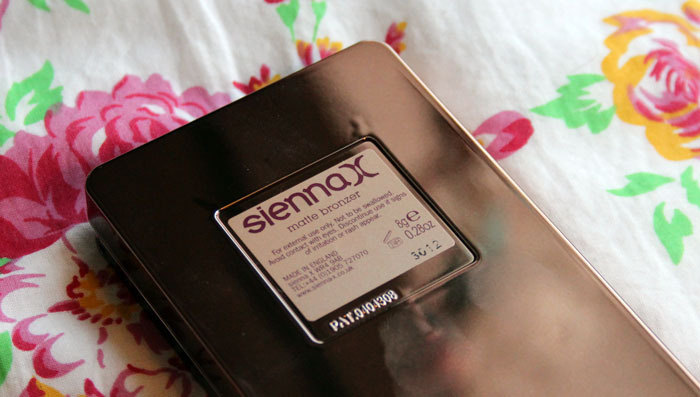 I was totally mistaken and the Sienna X Matte bronzer has been one of the products that proved me wrong! The first thing I love is the packaging, it's simple and easy to find in my make up bag. I really like that there is a large mirror inside and that the lid twists around. It feels really sturdy and I would have no qualms about throwing this in my bag for touch ups on the go because I know it won't smash to smithereens! The colour is absolutely perfect for light skin, it's not orange toned and never makes me look like I've been tangoed! 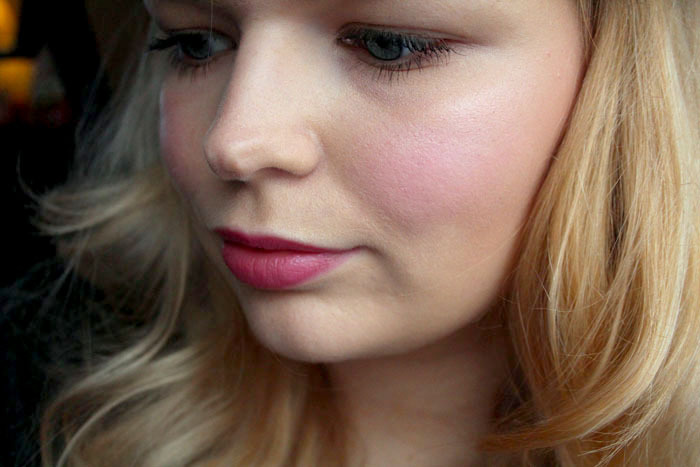 It's lovely to either contour with or to give a little bit of all over colour without leaving your complexion looking super matte. 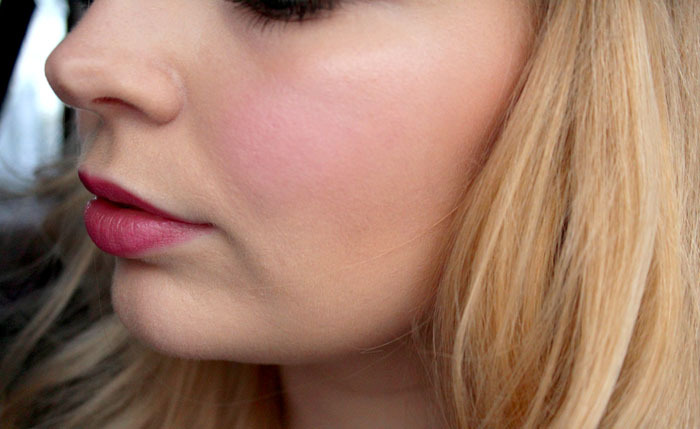 The powder is smooth, pigmented and so easy to blend. If I ever apply slightly too much I know that a big fluffy brush and some blending will save me from having to start my make up all over again, which is something I look for in a bronzer because I'm super fair skinned. I honestly can't think of anything I don't like, except perhaps the price. For £25 you get 8g of product, which I can see lasting for a really long time because it's pretty pigmented. It's definitely an investment product, but I don't think you'll be disappointed if you have a fair to medium skin tone! 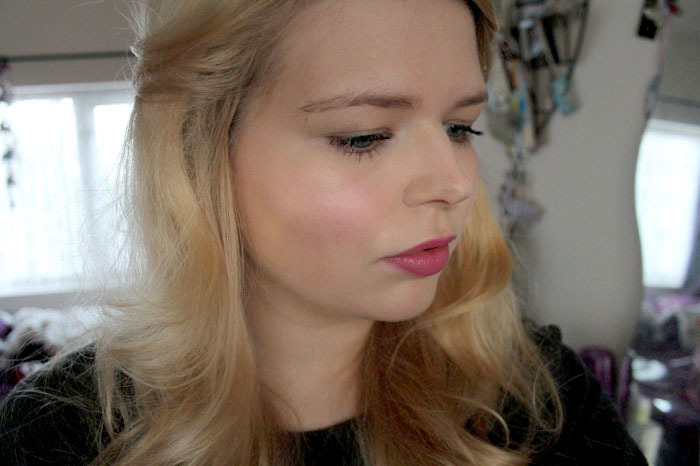 I really want to try the cream to powder bronzer and illuminator next! It sounds like such a lovely product and I'll definitely still be reaching for all my cream products in the depths of winter! Have you ever tried anything from Sienna X before? This is such a gorgeous colour on you! 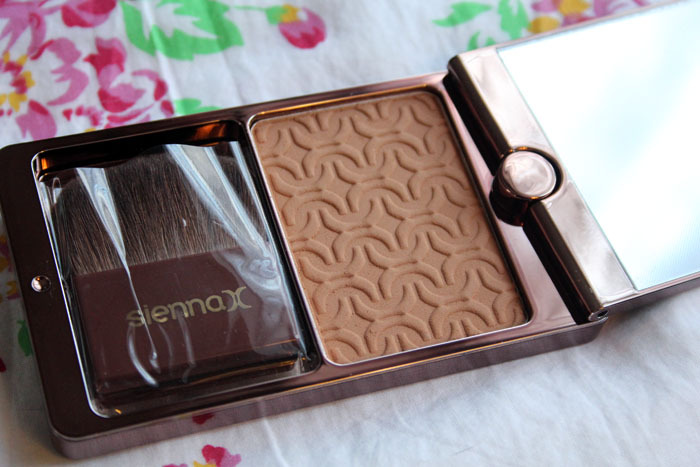 I'm a bronzer addict- I keep buying them but I don't actually reach for them that often as, like you, I am very fair. 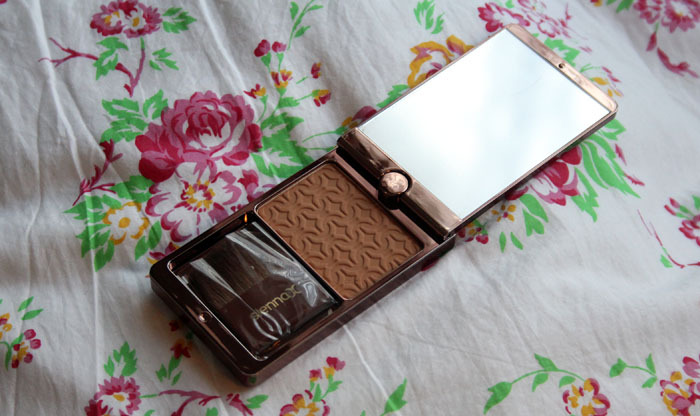 I've actually never wanted to wear bronzer for the same reasons... And even that one still looks scary in its pallette thingy... Though it does suit you well! 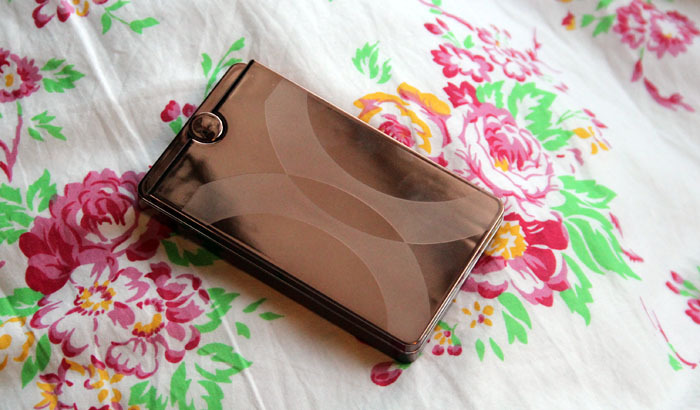 such a cute compact design! thanks for the review! Never heard of this brand before! 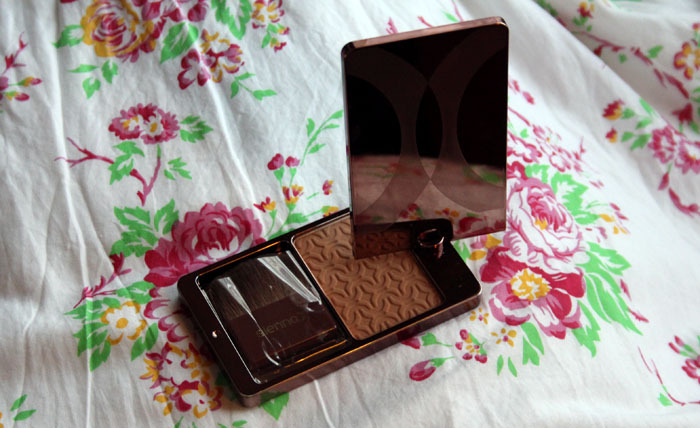 Have you seen Hourglass Superficial Mirage bronzer? Totally identical packaging!